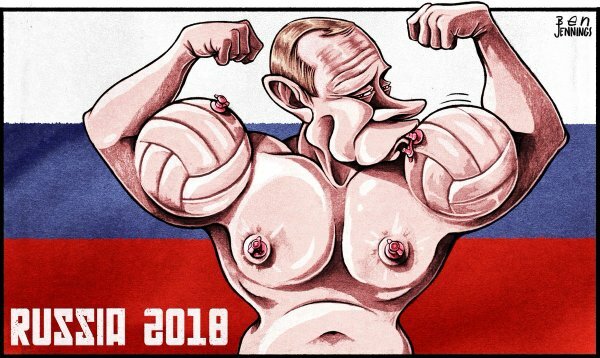 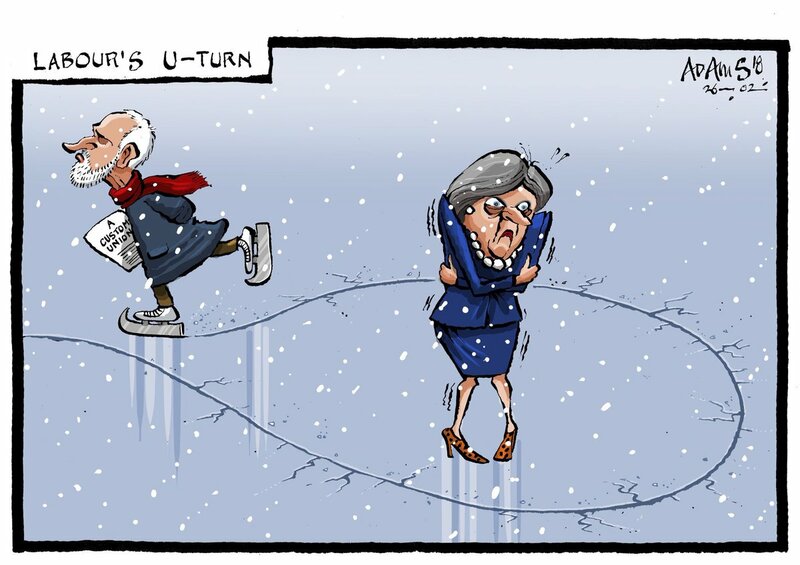 Bado's blog: "Britain's Best Political Cartoons 2018"
A blockbuster collection of the year’s funniest political cartoons, featuring the work of Mac, Steve Bell, Peter Brookes and many more . 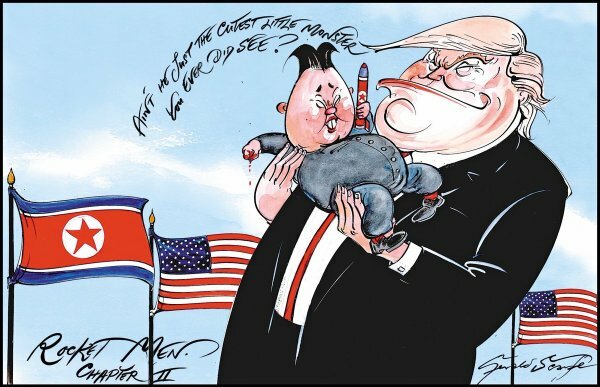 . .
2018 was the year that Brexit got serious, royals got married, football got (briefly) feverish, and Trump got transformed into a giant baby blimp. 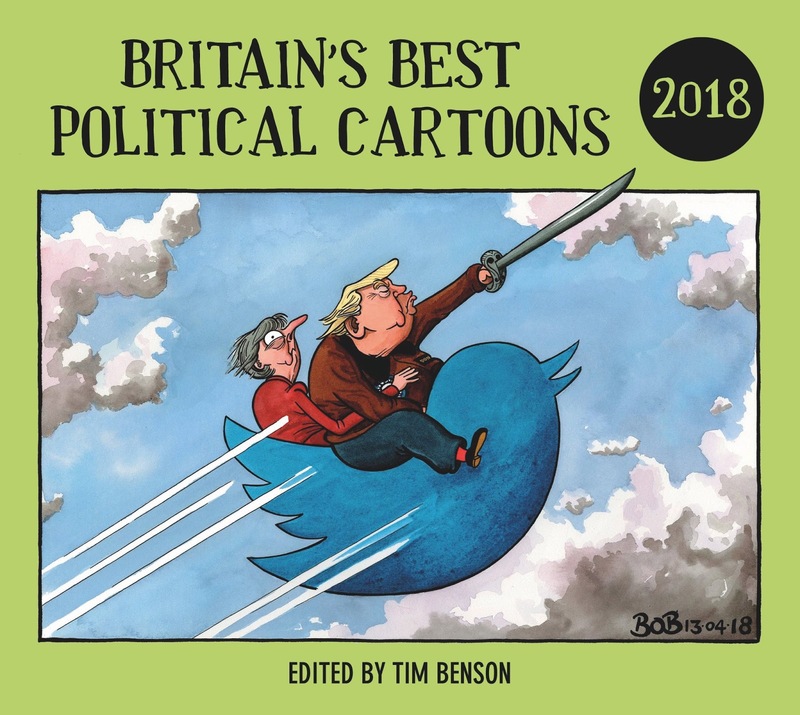 In Britain’s Best Political Cartoons 2018, our very finest satirists turn their eyes and their pens to all these events and more, offering an incisive and often hilarious tour through a tumultuous twelve months.